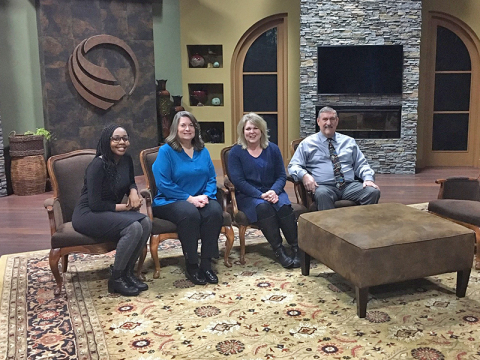 In a recent episode of 3ABN Today, 3ABN’s Shelley Quinn sat down with Bryan Gallant, refugee ministries coordinator for the Iowa-Missouri Conference; Antoine Nsanzimana, a former refugee and member of the Adventist Urumuri Company in St. Louis; and Philip Dungal, a Nepali college student who volunteers each summer with refugee groups in the St. Louis and Kansas City areas. 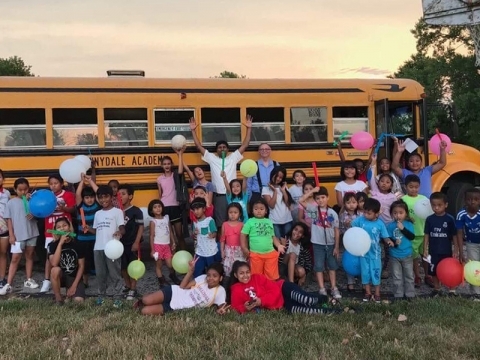 Watch the video above to hear about refugee ministries projects throughout Iowa and Missouri such as language and citizenship classes, activities for children, and a tuition assistance program that helps refugee young people receive a quality Christian education. You’ll also hear the incredible personal testimonies of Antoine and Philip. Learn how Antoine got caught up in drug and gang activity but found Jesus after a friend was killed, and how Philip’s parents (his dad was a witchdoctor) found Jesus after losing six of their eight children. 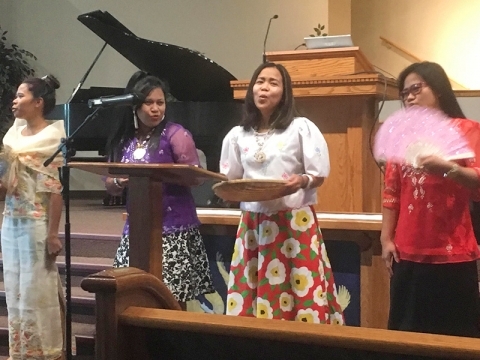 If you would like to support refugee ministries projects throughout Iowa and Missouri, or if you are interested in volunteer opportunities, please visit imsda.org/refugee.